New-York, 2 August 2018: Dr. Djibril Diallo, President and CEO of the African Renaissance and Diaspora Network (ARDN) will be addressing the annual Convention of the National Association of Black Journalists (NABJ) in Detroit, Michigan to honour of the late journalist Les Paynes – a founding member of NABJ and a champion of Diaspora-African cooperation. 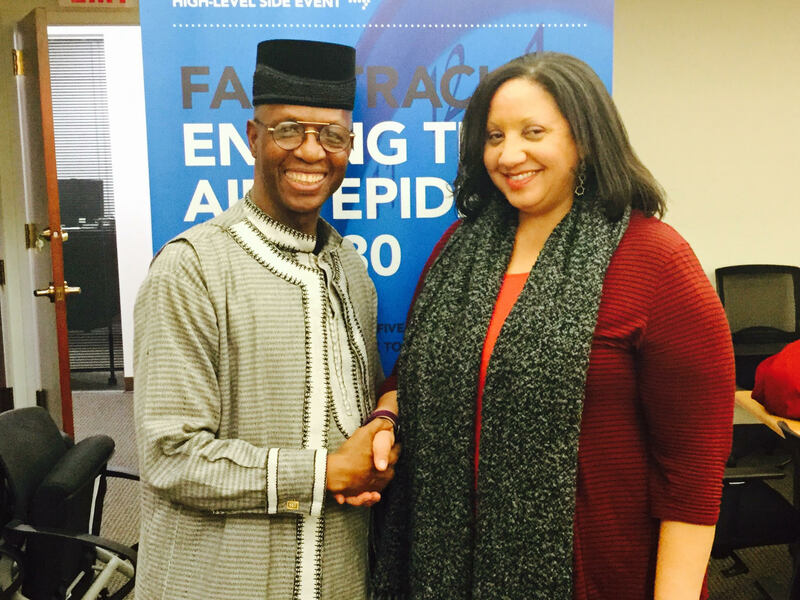 “This mission is part of ARDN’s Pathway to Solutions initiative to bring the United Nations Sustainable Development Goals (SDGs) to the mainstream,” Dr. Diallo said in Dakar shortly before his departure to the United States. Pulitzer Prize-winning journalist Les Payne was deeply committed to the accurate portrayal of Africa in the US media. About 5,000 journalists and media professionals are expected at the Convention in Detroit. 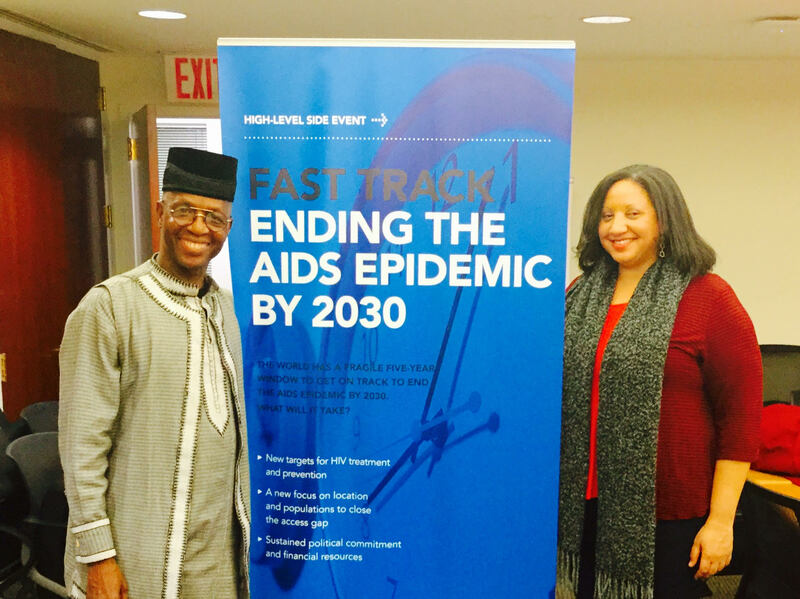 The African Renaissance and Diaspora Network, Inc. (ARDN), is a partner of Millennium Promise – a US-based NGO actively promoting the attainment of SDGs in sub-Saharan Africa. 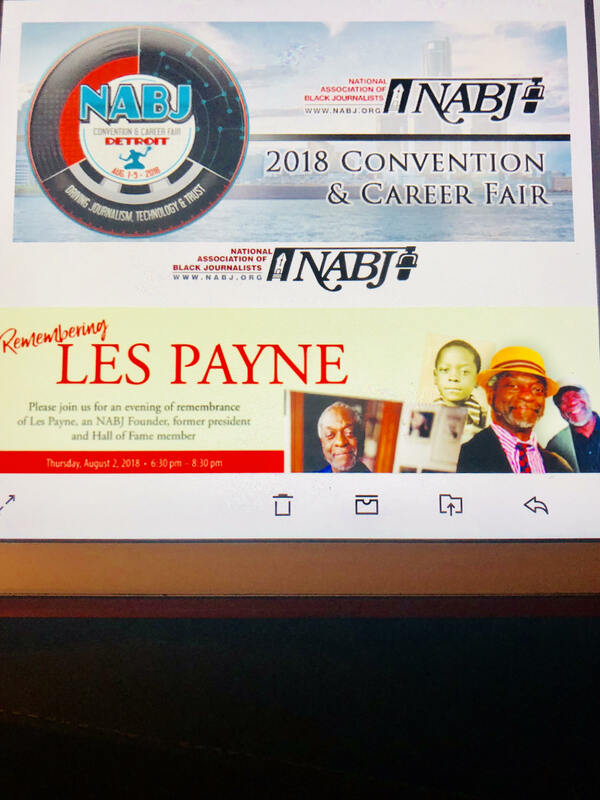 No thoughts on "Dr. Djibril Diallo Honours Les Payne at 2018 NABJ Convention." © 2017–2019 African Renaissance and Diaspora Network, Inc.